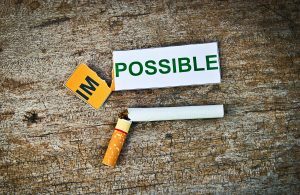 What is Stop Smoking Hypnosis? As a hypnotherapist and coach, my Smoking Cessation is a longer program to ensure you get the result you really want. It is a full 3hr face to face hypnosis session to undo your habit at the deepest level. This is where most hypnosis sessions end. You all learn how to create positive and healthy habits! You gain back control and learn why and how. You will learn to easily manage your emotions quickly and effectively so is also a de-stress program you can apply to other challenges! It enables you to subconsciously replace your unwanted negative smoking habit with a healthy new learning right at the root. This is also a program of ongoing support. 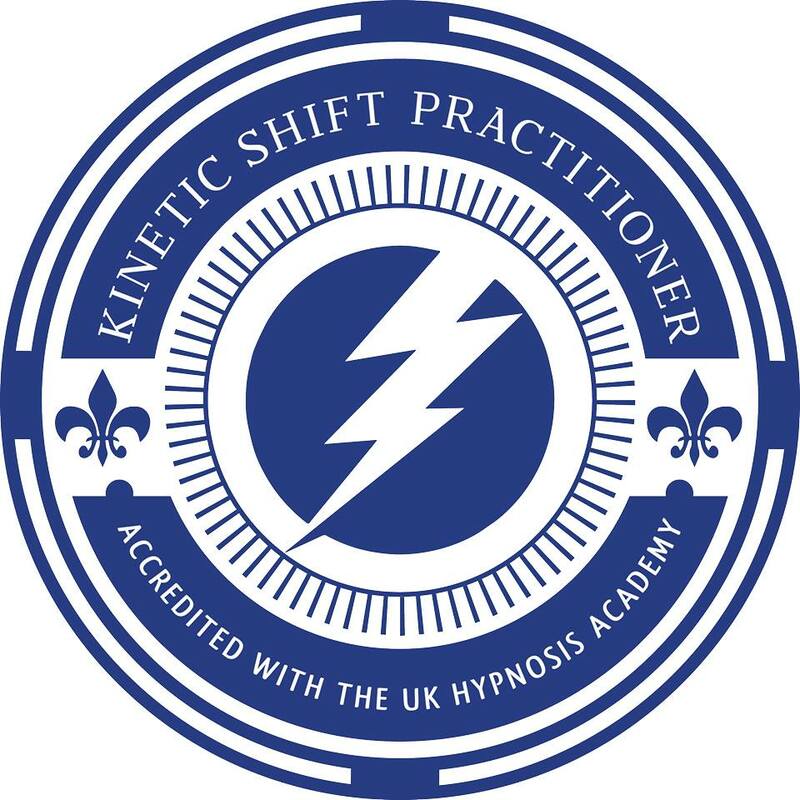 No ‘one off’, you get a hypnosis hour long download to listen to to support you, plus videos to watch and copy to help you maximise the effectiveness. Become a Non-smoker For Good. Call 0207 118 3738 For sessions in London and Manchester. Why use Health-Success Hypnotherapy and Hypnosis? Diane Beck is therapist and coach at Health-Success with over 8 years experience using modern methods and trusted ways to help you. Its free of chemicals and unwanted side effects and is completely natural unlike patches, vapes and medications. It has a higher success rate which is amplified when combined with other methods I use and that I will also teach you to use. PLUS FREE Hypnosis 1hr Download audio to listen to to sustain the transition. What you will experience is a tested method to become a non smoker that takes you from smoker to non smoker in 1 session. This extended session is 3hrs. Requires you to be committed to becoming a non-smoker for good and is packed full of small pre-session tasks and post session goodies to keep you on track. Imagine how amazing you will feel, how good your food will taste, your sense of smell will improve and YOU will smell so much better to those around you. In addition, you will gain control, have more money in your pocket and feel more relaxed. Schedule a Free 30 Minute consultation with me today.